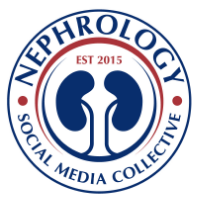 Looking back at the year 2014, where do we stand in terms of Nephrology? Compared to last year, this year bought a spectrum of kidney diseases to light and the number of articles published in high impact journals was astounding. NEJM and JAMA had great articles from amazing clinical research done this year in Nephrology. There has been no research done in hyperkalemia in decades, but of recent, 3 top tier articles with 2 new agents in NEJM and JAMA. And if you look by category- nephrology in NEJM, this year had 13 original articles, up from 10 in 2013. There was significant review articles as well in NEJM this year on various topics. Simplicity 3 and CORAL trial being some of the major Hypertension highlights but the JNCVIII also made way to affect the world of Nephrology. The science of nephrology is clearly advancing. Even though some of the trials were negative trials, we know what DOES NOT work and keep trying rather than doing something based on observational data and then finding out it caused harm. 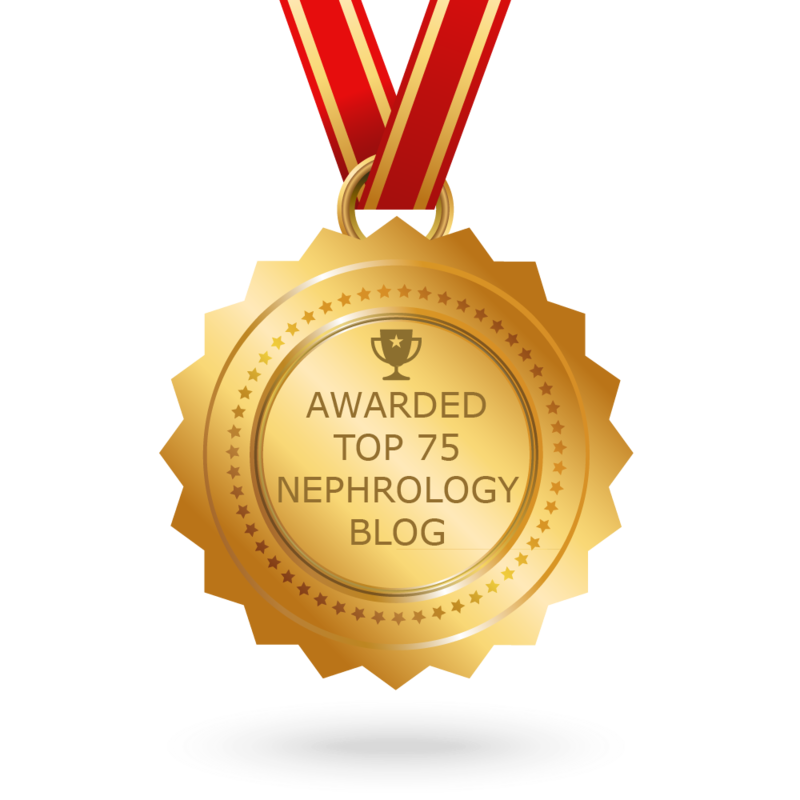 The renal fellow network has a top 10 nephrology story countdown. Go and vote for your top study. The new allocation system for transplantation is a positive step for clinical patient care in nephrology. In the realm of education, Nephmadness 2014 ( brainchild of Topf and Sparks) was well received with much more participation then 2013 version. Watch out for the upcoming Nephmadness 2015 this upcoming year. The NRMP Nephrology match was met with a debacle and many spots going unfilled. ASN has a special report on this. While this might be a setback for our field, this should not stop us from continuing what we do best – be passionate of nephrology and continue to shower enthusiasm and knowledge about renal disorders for our trainees. Trainees ultimately have the right to choose the field that they desire to be happy with. The last thing we want is “just filling the spots” and unhappy fellows in making. The ASN is planning to create a match Taskforce to help in this matter. Tejas Desai, creator of NOD has come up with a creative solution that suggests a short term solution of fixing the match process- decreasing the number of fellowship spots. Which programs should do this and which should not is the question and he address that in his proposal… have a look and comment on what you think? So as we look into 2015, think positive and let’s create the same magic as we did in 2014 for science in nephrology. Every field has their bumps and so does nephrology. We shall overcome this barrier as a community as well. Collectively, we need to inspire students, residents at ground level and every institution needs to light this candle. No large society can make this happen. Even if one person at each institution can inspire students and resident, we will make it happen. This is a collectively call for all academic, and private practice nephrologists who love what they do to shed their experience and passion to trainees. For those who don’t like what they do- I have no comments but to ask yourself why you went into it for the first place? thanks for the uplifting synopsis!